Analysis of the power sector statistics on Sunday showed that the average daily loss of about N2bn recorded by the sector towards the end of the second quarter had reduced to an average of N1.655bn. Power generation, similarly, which hovered around 2,500 to 3,000 megawatts in the second quarter, is now above 4,000MW. 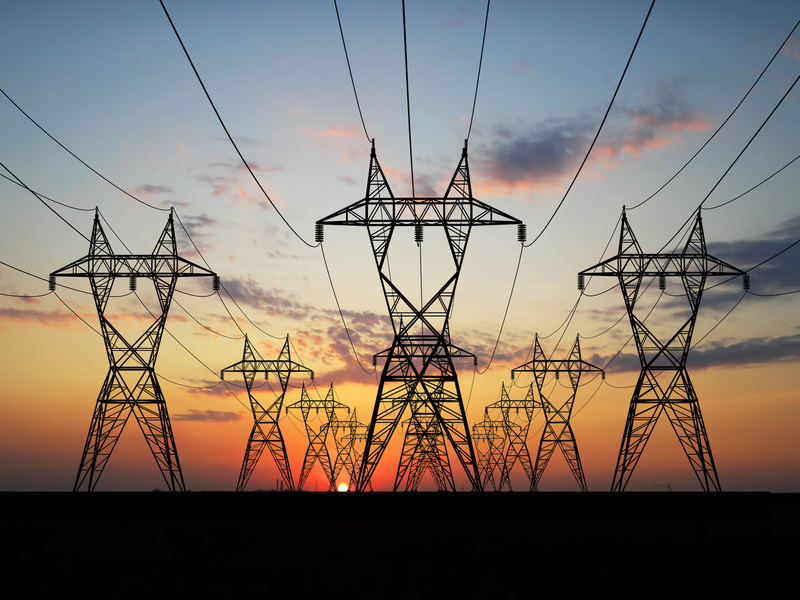 Data obtained from the System Operator put the power generation figures for September 28 and October 2, 2016 at 4,244.2MW and 4,229MW, respectively, in contrast to the 2,798.5MW and 2,524.2MW generated across Nigeria on June 14 and June 29, respectively. Further analysis showed that the increase in electricity generation was largely from hydro power plants, as the turbines had recorded a zero water management constraint for several weeks. Nigeria’s hydro power plants include the Kainji power station, with capacity for 800MW; Jebba Power Station, 540MW; and Shiroro Power Station, 600MW. According to industry statistics, gas-fired power plants are still being affected negatively by the militancy in the Niger Delta and the resultant destruction of pipelines that supply gas needed to run the power turbines. Nigeria lost 2,764MW of electricity on September 28, 2016 as a result of gas constraint to the thermal power generation plants, while the average power sent out on that day was put 3,579MW. Similarly, the reported line constraint was 408.1MW, while high frequency constraint was 274.9MW, with N1.655bn lost on that day due to the constraints. The Nigerian National Petroleum Corporation stated that the activities of militants in the region were not only affecting gas supply adversely, but reducing the country’s crude production. The corporation, in a recent report, stated that while crude oil production in May increased to 1.69 million barrels per day following increase in pipeline vandalism in the volatile Niger Delta area, the destruction of a major pipeline in the region led to the loss of 1,500MW of electricity.